← Cally Masters – Good luck at the Scottish National Masters! 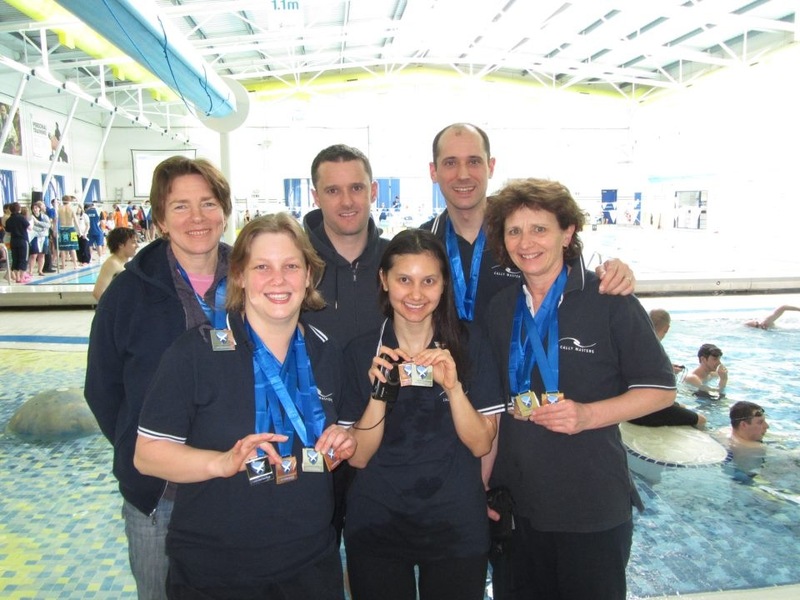 Six members of our Cally Masters team travelled to Glasgow to swim in the Scottish Masters SC Nationals 26-28 April. Rebecca, Christine, Adam, Jenny and Sara all swam amazingly coming home with great results. Congratulations to Jenny, Rebecca, Adam, Christine, Luka and Sara on their amazing swims! Congratulations on the amazing swims and glad to hear you all had great performances at the Ceilidh too!! This entry was posted in Swimming Club and tagged Cally Masters, gala, Scottish Masters Swimming Nationals, swimming. Bookmark the permalink.